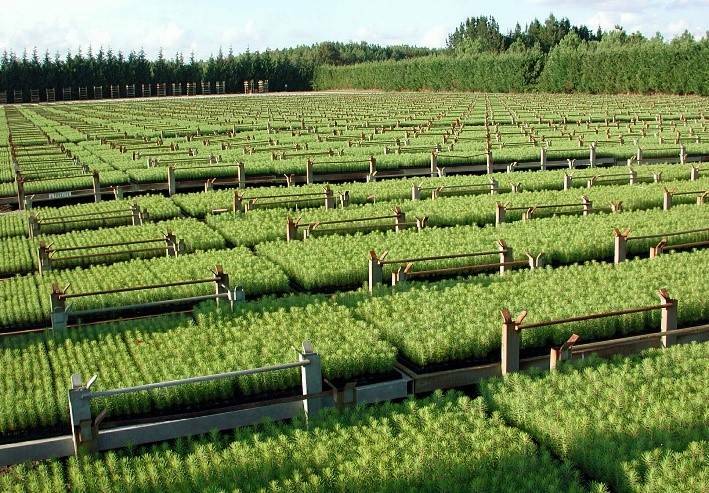 Each year, the French Ministry of Agriculture publishes the results of a statistical survey on the production and sale of forest plants and seed in France and for export. This applies to plants produced in France or imported, excluding those that are clearly not intended for forestry purposes, such as Christmas trees. For non-regulated species, plants taken into account in the survey are declared by the companies as not being intended for forestry plantations. This survey is supplemented by an annual statistical survey of forest seed flows, derived from annual harvest reports established by the DRAAF based on harvest certificates issued in the region, and from the annual survey of harvesting and importing companies (seed dealers, nurserymen, National Forestry Office of France). 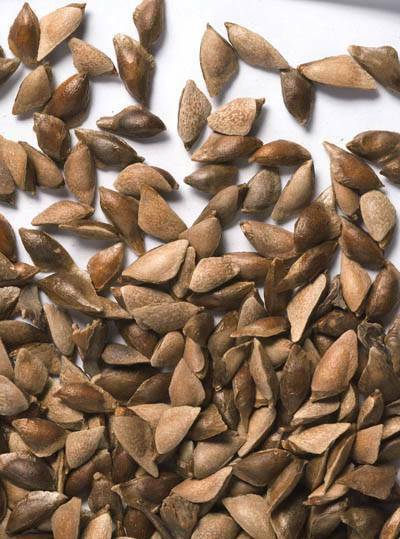 This includes around thirty companies which are responsible for almost the entire activity of the forest seed sector. The compilation of regional data on forest seed and plants is entrusted to Irstea by the DGPE.